What are you then left with? Air? The sole ingredient which will not increase your blood sugars levels. But just relax when we are here. With a qualified professional’s help you can get insight of which food is suitable for you. 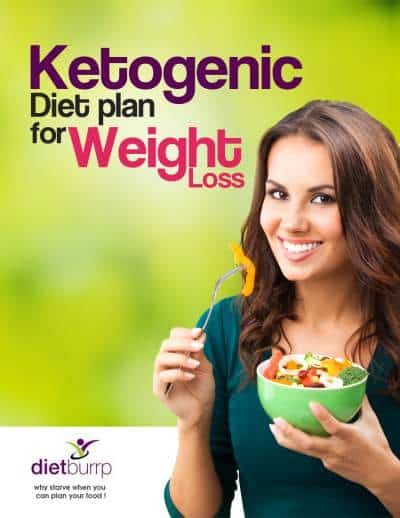 In our earlier posts we have provided you the diet plans that will help you in controlling blood sugar levels along with weight management if needed. We are putting up this article on demand of our readers who wanted a better insight on List of fruits and vegetables allowed in diabetes . what fruits and vegetables to eat in diabetes and what to avoid . Diabetes is a metabolic disorder with abnormal insulin action. Ideally the food that we eat converts into sugar, amino acids and fatty acids. Sugar being main source of energy, requires insulin for its breakdown and storage in the body. The insulin secretion is directly proportional to the sugar level in the blood. But with metabolic disorder either there is less or more secretion of insulin or the insulin action is abnormal. During such conditions the blood sugar levels fluctuate, causing diabetes. What to eat in Diabetes ? Your food choices matter a lot. We all are very well versed with the concept of consuming whole grain cereals, pulses, sprouts, dals and low fat dairy products. The area where we need assistance is vegetables and fruits. There is not much clarity about the Fruits and Vegetables allowed in Diabetes.Managing diabetes means managing your blood glucose, blood fats, blood pressure and your weight. This is where and fruits and vegetables play a vital role. Check this video on 1200 calorie Indian diet plan for diabetes . Please subscribe to our you tube channel to get updates about videos on diabetes and weight loss. Why are fruits and vegetables important? Before we see the Fruits and Vegetables allowed in Diabetes , we need to know why these vegetables and fruits are important. • Fruits and vegetables are naturally rich in vitamins, minerals, calcium, vitamin K and more importantly fiber. Thus it lowers the risk of developing diabetic complications including high blood pressure, heart diseases, strokes, obesity and certain cancers. • The high fiber content relieves constipation and improves general gut health in diabetics which is otherwise compromised. • The fiber also helps in slow release of sugars into the blood. • Fiber also reduces cholesterol, which is a biggest culprit of cardiac problems in diabetics. Being a diabetic does not mean you will have to sacrifice your favourite fruits and vegetables. There is no complete deletion of any fruits or vegetables. But, the selection truly depends on your blood sugar control. According to your blood reports, dietician guides you regarding what, how much and when to have your fruits and vegetables. 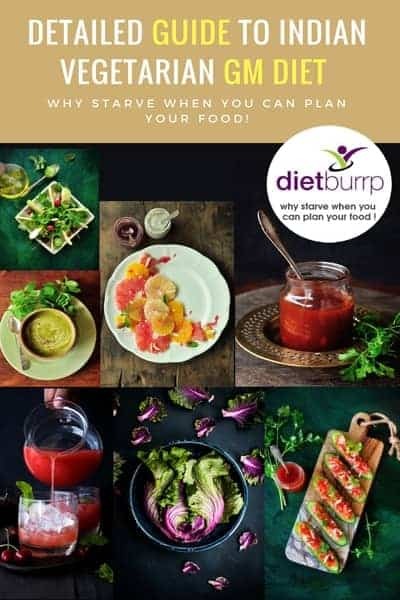 If your postprandial (after food ) sugar levels are above 250 mg/dl fruits and vegetables like banana, custard apple, mango, chickoo and potato are omitted from the diet. Rest all vegetables and fruits in its controlled amounts are ok to have. Fruits have carbohydrates, vitamins, minerals, and fiber. Most are naturally low in fat and sodium. But they have more carbohydrates than vegetables do. 1 serving of fibrous fruit is 100 grams of a medium size of a fruit. For example orange, sweet lime, pear, kiwi or apple. If the fruit is starchy and sweet in taste, the serving size is 50 – 75 grams depending on its fiber content. For example banana, mango, papaya, chickoo, custard apple, apricots or pineapple. These fruits contains minimum of 10 grams of carbohydrates per serving. • Blood sugar of < 200 mmHg – 1 – 2 fruits servings are allowed. Out of which 1 serving can be of starchy fruit. 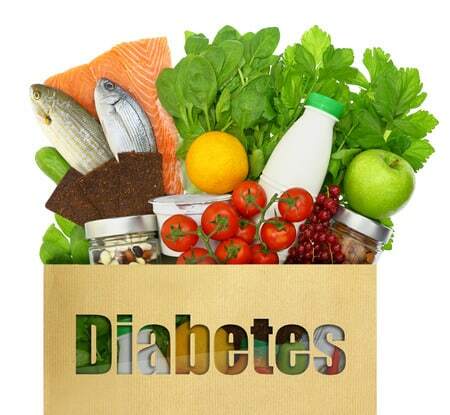 • level of Blood sugar 200 – 250 mmHg – 1 high fiber fruit serving with supervision is allowed. • Blood sugar > 250 mmHg – Fruits are temporarily stopped. Select a variety of colours – dark greens, red or orange (carrots or red peppers), whites (onions, cabbage, cauliflower) and even purple (eggplants). Consume a generous amount of fibrous green vegetables like salad veggies or green leafy veggies. A minimum of 4 – 5 servings of vegetables in a day is must. Each serving of vegetable is at least 100 grams containing very negligible amount of carbohydrates. If the blood sugar levels are > 250 mmHg, starchy vegetables are stopped until dietician’s next advice. Serving restriction for starchy vegetables is of 50 grams per day. Starchy vegetables have high carbohydrate content of 20 – 22 grams/ 100 grams. Any amount beyond that spikes the blood sugar levels. Starchy vegetables have to be combined with other fibrous vegetables to reduce its effect on blood sugar levels. The basic concept in controlling diabetes is to know the glycaemic index of the food you are eating. Glycaemic index (GI) measures how quickly the carbohydrates in a specific food impact your blood sugar. They are classified as low, medium, or high. It depends on how quickly they raise your blood sugar level, compared to white bread. White bread has a glycaemic index rating of 100. Low Glycaemic index (55 or less): Vegetables like sweet potato, yam, peas, most vegetables, non-starchy green leafy vegetables and carrots. Fruits like cherries, plum, grapefruit, peach, apple pears, strawberry, orange, kiwi and apricot. Medium Glycaemic index (56 – 70): Vegetables like beetroot. Fruits like banana, mango, papaya, figs, pineapple and plum. High Glycaemic index (71 and more): Vegetables like potatoes. Fruits like watermelon and dates. • Form of fruits and vegetables. Fruit or vegetable juices or strained vegetable soups of even low glycaemic index foods can raise the blood sugar levels. • Combination of other foods also plays an important role. Fruits if eaten with meals increase the blood sugar levels. Potato or any starchy vegetables eaten with rice spikes the blood sugar levels. In a gist, select a low glycaemic index food with the best method of eating to control your blood sugars. Hope this list of Fruits and Vegetables allowed in Diabetes be of help to you. You can’t control everything but at least you can control what and how much goes onto your plate. Nothing is completely off limits. Even an “avoid food” can be an occasional treat in controlled amounts. Though it is not nutritionally sound but it can be mentally quite satisfying. Stick to your limits and experience the magic of health. It is not only useful for a diabetic but also very useful for any health conscious individual. . I need your consultation.I have emailed u as well but I didnt recieved any response.Kindly respond. thanks for reading at dietburrp. i cross checked . i havent received any mail from the id you have mentioned with this comment . i am sending you the details of the consultation on the i , for any thing else , please revert back . Thank You Very Much Payal for the important tips given in the article. This clears a lot of doubt in the minds of Type 2 Diabetics. You have given extensive details about the fruits and vegetables, details of Glycemic Index of various fruits was very informative. Details of the article are very useful for all health conscious people. Thanks a lot. I’m recently diagnosed with Type 1 debates. My weight is 64 kg . what could be the best diet plan to gain some weight and control n=my sugar as well. Hi Vishnu , we are working on a diet plan for weight gain in type 1 diabetics … will be posting it soon . 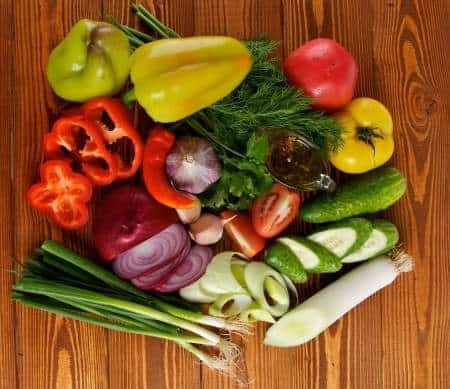 Article is very informative.You have cleared some doubts about Fruits and vegetables to be taken and to avoid.Thank you very much for such an informative article.Do keep writing . 🙂 Thank you for reading at Dietburrp. The above article is very informative which gives a positive vibe to people diagnosed with pre diabetes like me. I recently checked my blood sugar which was like 106 in fasting and post parandial 140. Which was very shocking to me and I didn’t find this last time when I checked which was like a month back. Can you please suggest some diet where I can have little rice in any quater in the entire day if possible. I have PCOD and my weight is also like 89 Kg. Kindly help.